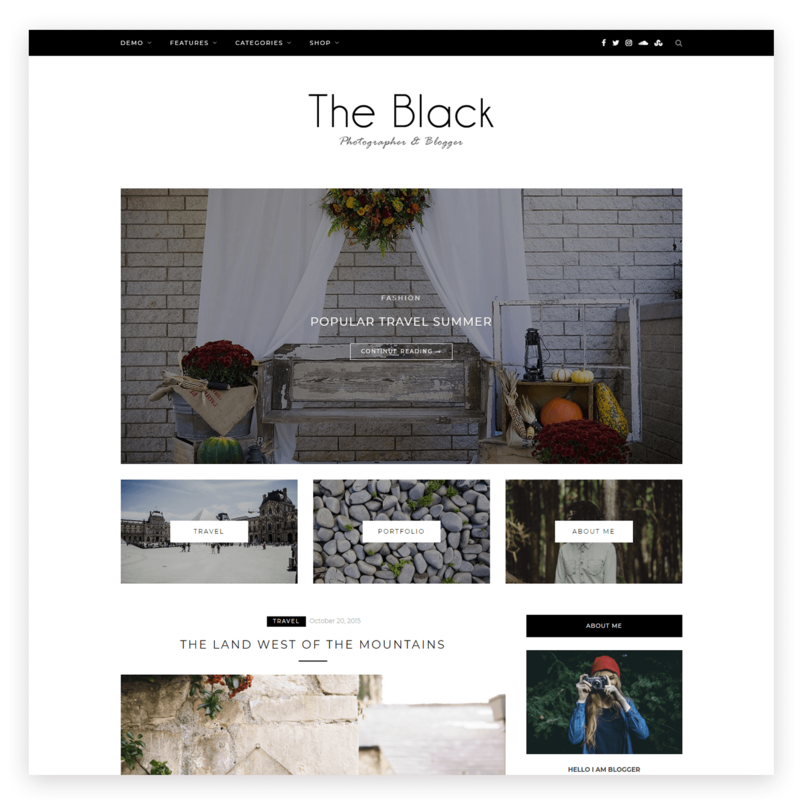 ZBlack is a new and easy way to tell the story. The story about your life, its great moments, emotions and feelings. Its a great solution which allows you to have an awesome personal blog. It comes with great variety of features. That’s what you really needed to have. 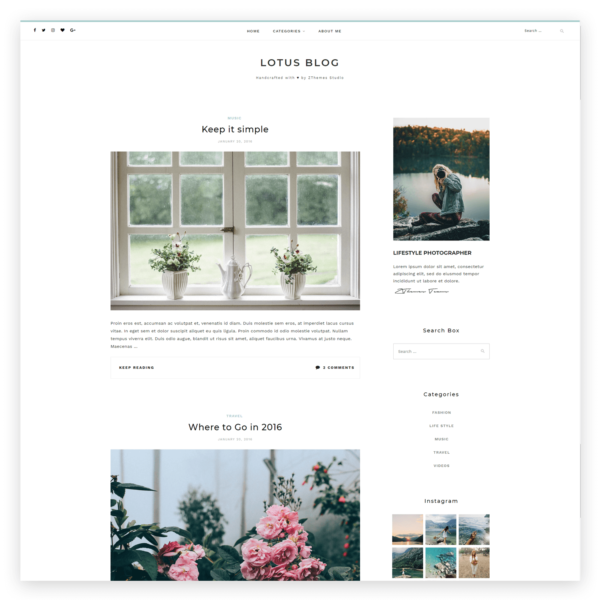 Responsive WordPress blogging theme with a focus on readability that combines clean design and excellent user experience. 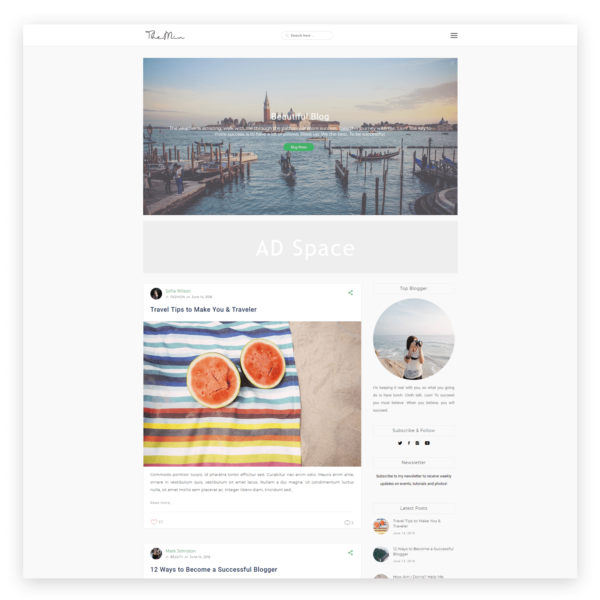 Theme was designed to stay out of readers view and let your content do the main work. With generous spaces and large, legible fonts, theme will encourage visitors to keep on reading. 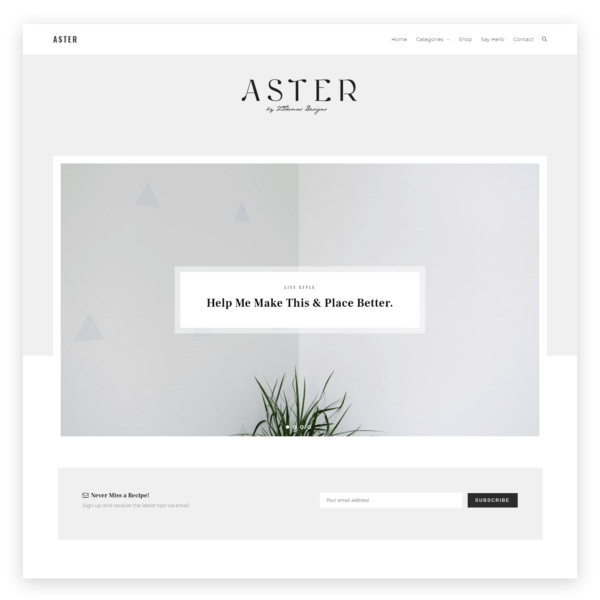 This theme can be used from the box or easily customized with native WordPress customizer. 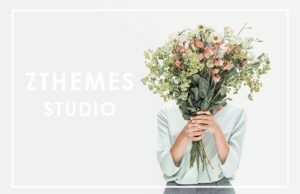 Custom Widget: Instagram, Mailchimp, Latest Post, About Me, Social Icons. SEO Optimized: Designed by HTML5 & CSS3 with optimized code and well organized headings.